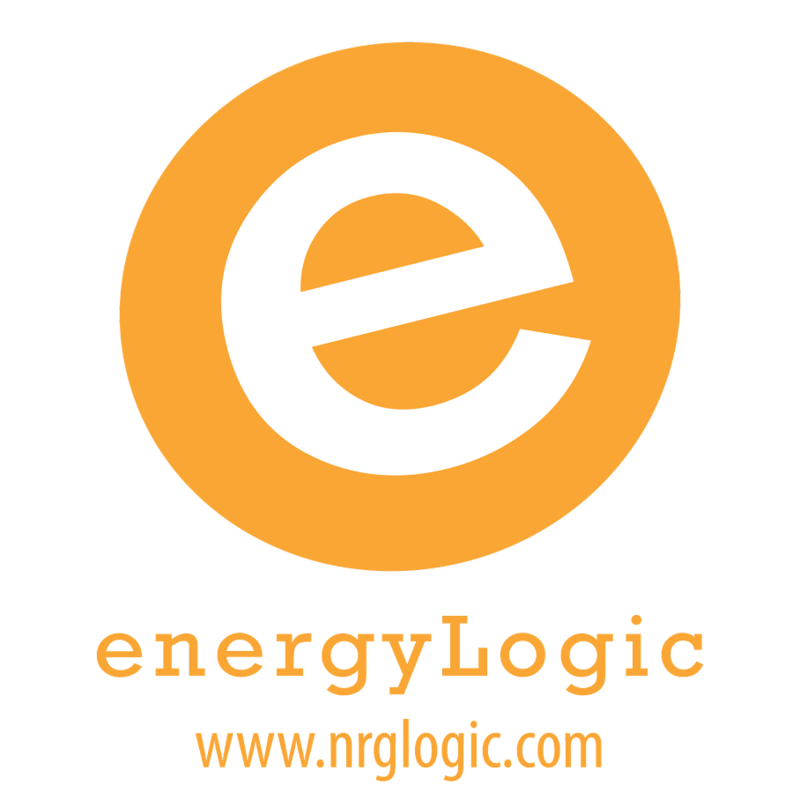 EnergyLogic is the leader in innovation for the HERS industry. Our company never rests in pursuing the goals that serve our mission. From our core services to related services, we have a deep belief in our team members, our clients and our collaborative work. Builder Services – we offer a full suite of services to home-builders that are focused on their specific needs, whether production, custom or multi-family projects. One size doesn’t fit all and we specialize in being proactive in helping our builders address the challenges of today and tomorrow. Training – we are leaders in training both beginners and seasoned professionals. Our depth of experience coupled with our focus on innovation lets us deliver training that truly prepares our students to tackle the challenges of our industry. Software – we led the way with the first industry specific software for HERS companies and we continue to lead with easily the most comprehensive enterprise management system for HERS companies in existence today. DASH is based on our own experiences as well as those of hundreds of users across the nation. Leadership – EnergyLogic has a long history of service to our industry via participation in RESNET committees, board membership, working groups and as a HERS Provider and HERS Training organization. With the formation of EPX (Energy Professional Exchange), EnergyLogic once again demonstrates its leadership and forward thinking, taking the industry to a new level of collaboration.